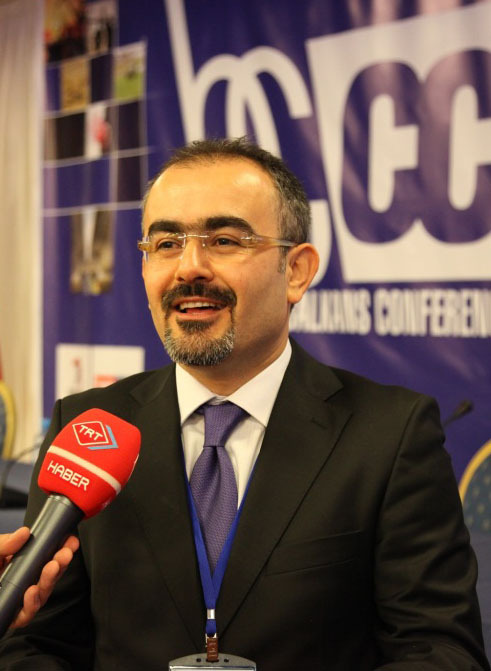 Huseyin Bilgin is an Associate Professor in the Civil Engineering Department at Epoka University, Tirana Albania. He is actively taking part in teaching, research and the practice of structural and earthquake engineering, with emphasis on the response, analysis and design of reinforced concrete and masonry structures. He teaches the compulsory core courses Engineering Mechanics and Mechanics of Materials for second-year students and, he is the coordinator of the elective courses Introduction to Structural Dynamics, Supervised Independent Study and Research and Introduction to Earthquake Resistant Design in the 7th and 8th semesters of the area of structural engineering specialization. He also teaches the graduate courses Structural Dynamics and Earthquake Engineering. 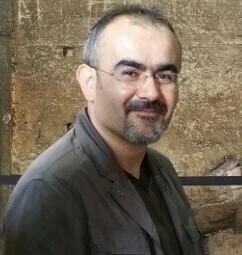 His main research interests are related to the response of structures to extreme loads focusing on the areas of structural and earthquake engineering with the emphasis on problems of non-linearity and performance evaluation of members, connections and structures. He has been involved in several research projects in these areas and has worked as an expert consultant on numerous engineering projects mostly made of reinforced concrete, but also of other structural materials. He has also participated in various national and international scientific activities related to structural and earthquake engineering. He supervises PhD, MSc and undergraduate students studying in the above fields.